Written by GoRa and illustrated by Yui Kuroe, K- Memory of Red was published in the magazine Aria between May 2012 and August 2013. The series count sixteen chapters or 3 volumes. In Shizume city there’s a legend about a red king with demon-like abilities that single-handendly created the Homra organization, as long as you get accepted into Homra, you can gain extraordinary powers. 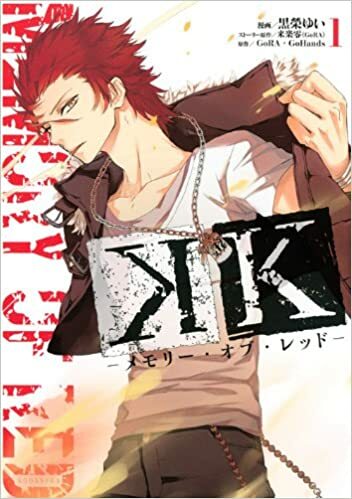 I read K-Memory of Red after watching K-Project and all the other anime related to K, and everyone should do the same. 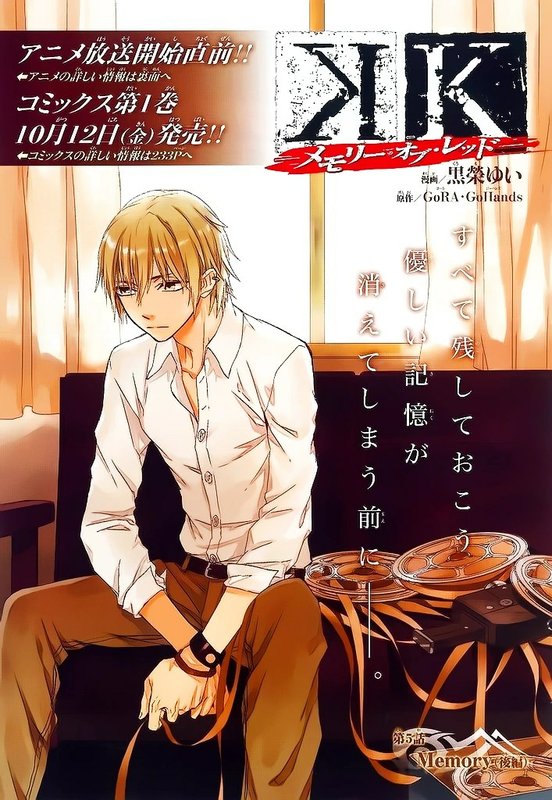 The manga series tell us the event prior Totsuka‘s death it show us how he was an important member of the Homra clan even if he was the weakest member. He had a gentle nature and caring nature. Series, divided in sixteen chapters are presented like short story about how each member join Homra (Minus Yata that punk has his every own manga story). 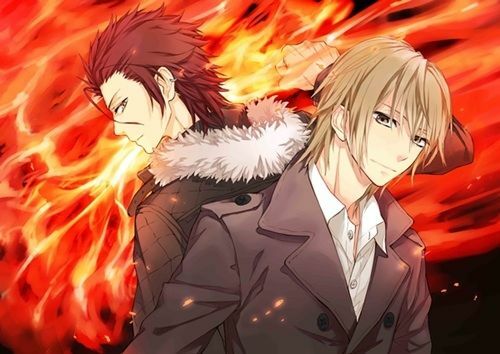 Of course it can be a real K series without some Yata vs Fushimi. Saruhiko always find the right word to piss off Misaki even if in the end what he say it’s not really what he is thinking. More the story goes more the end seems obvious. As I said above, K-Memory of Red happen before Totsuka’s death. More chapters I was reading, closer the end was and I probably cried as much as I cried when Maes Hughes died in Fullmetal Alchemist. If you enjoyed K-Project and you want to know more about Homra, K-Memory of Red is the perfect manga for you.